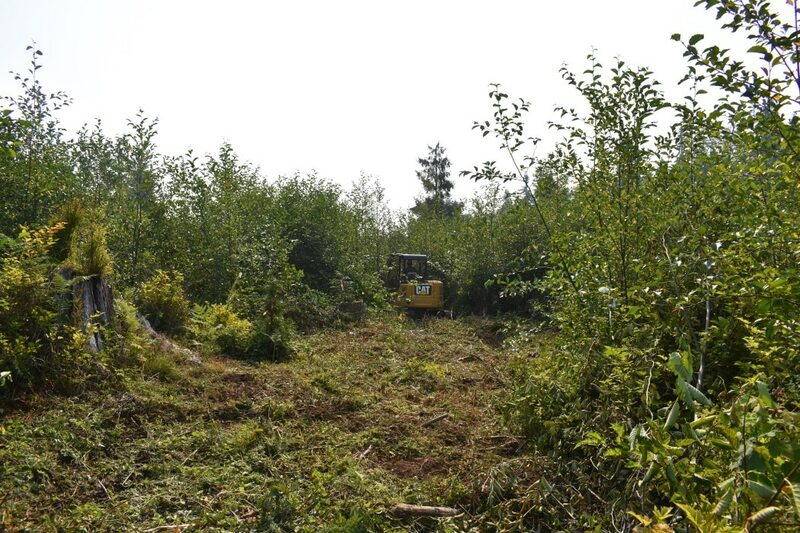 The North Olympic Land Trust contracted with us to provide forest stand maintenance services at their Lyre Creek Restoration site. 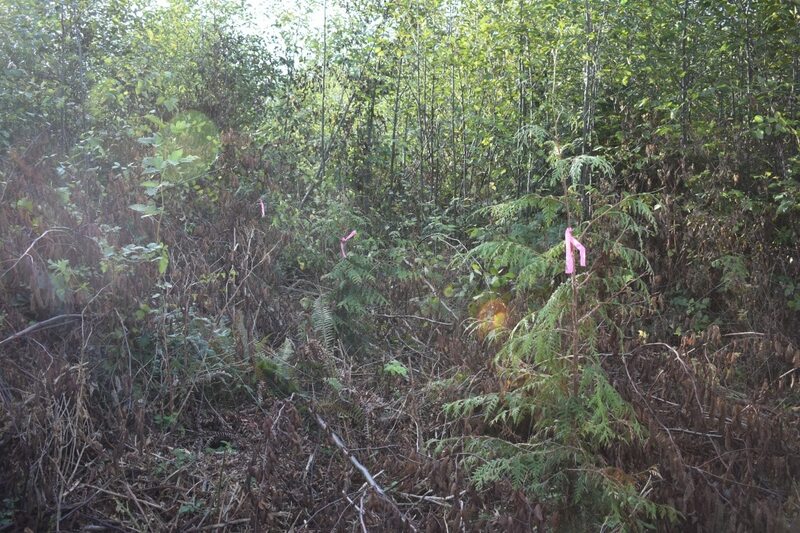 We performed preliminary conifer release, stand restoration, and stand thinning services to a 30-acre parcel within Lyre. 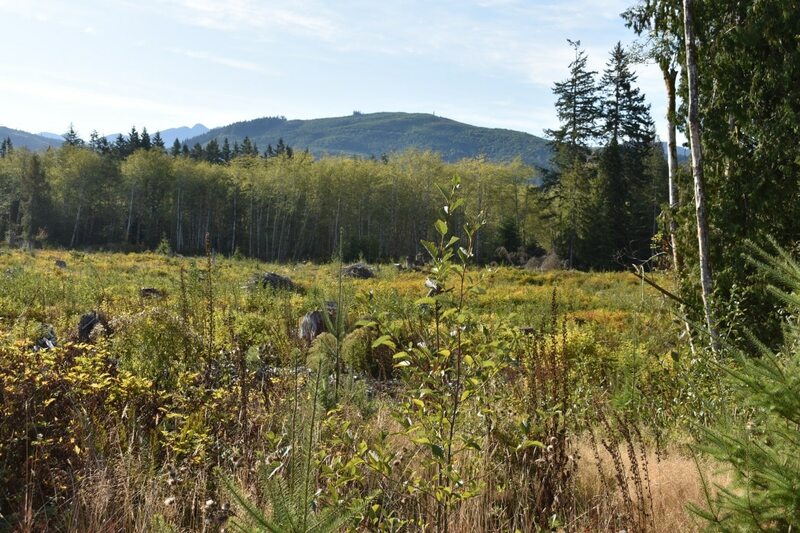 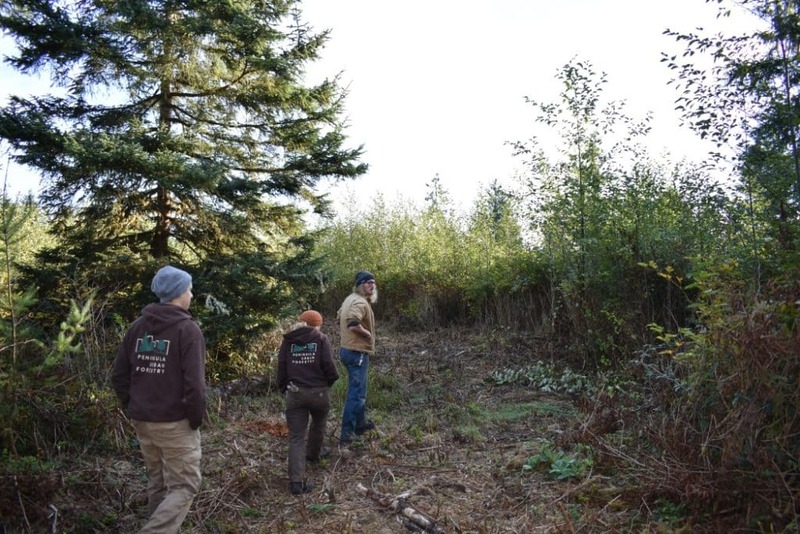 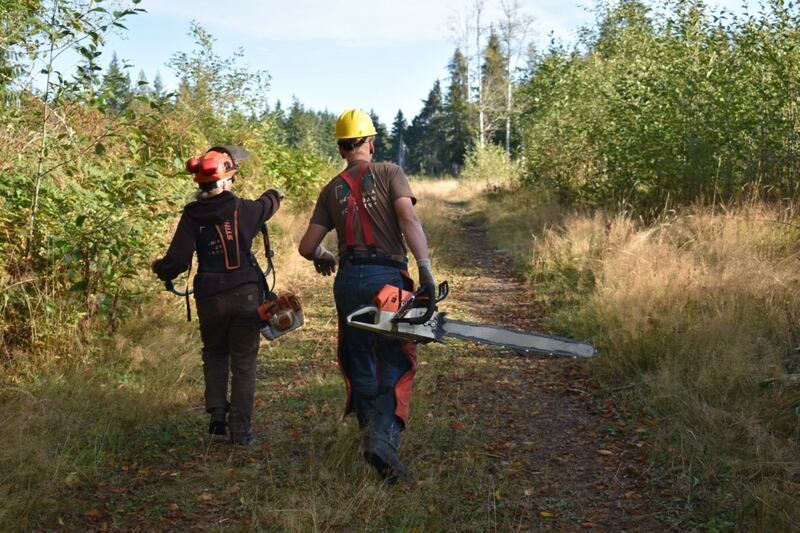 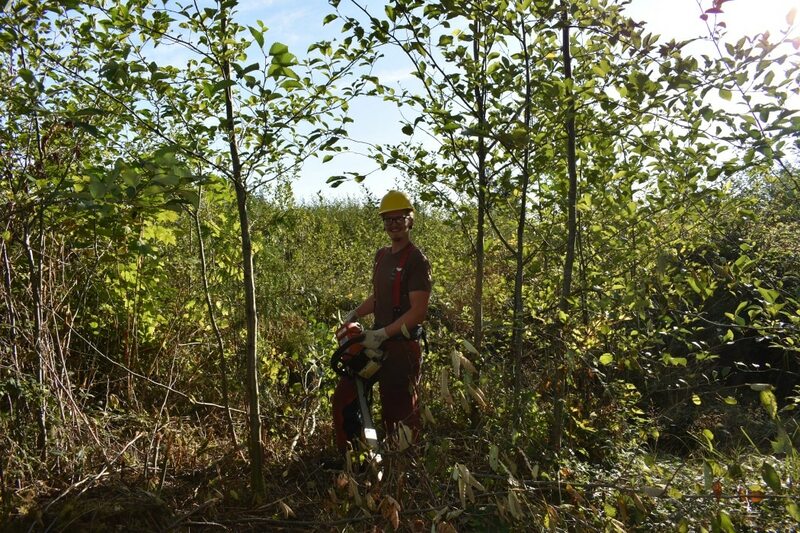 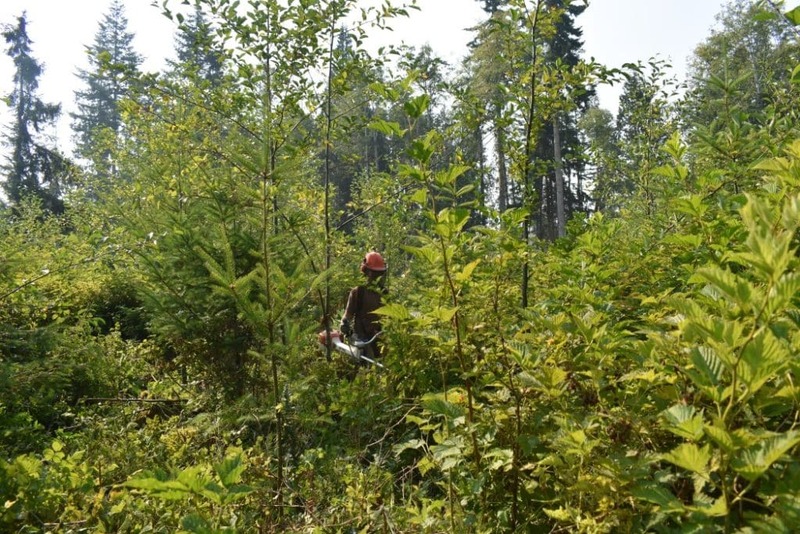 NOLT will be returning with volunteers to complete a section of red alder thinning required for their Natural Resource Conservation Service (NRCS) grant.